A couple months ago the Indie Games Festival was held. 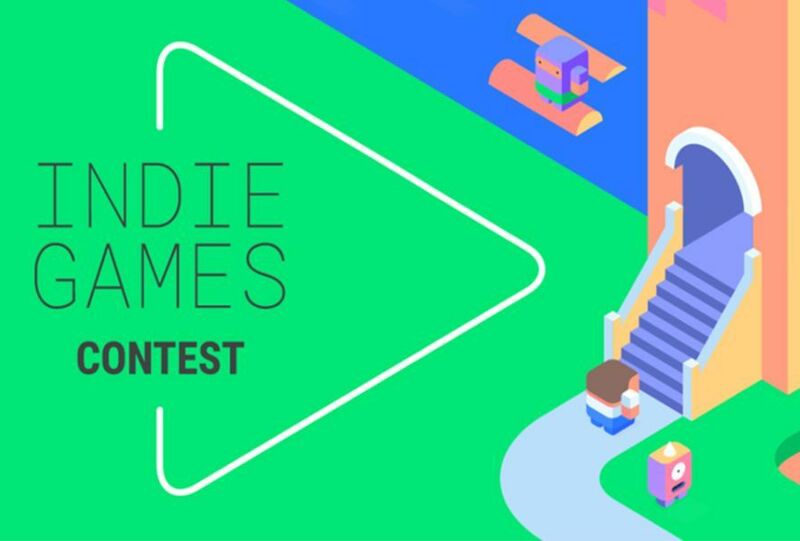 This Google-created event gives prizes for the best indie games for Android submitted to the contest. 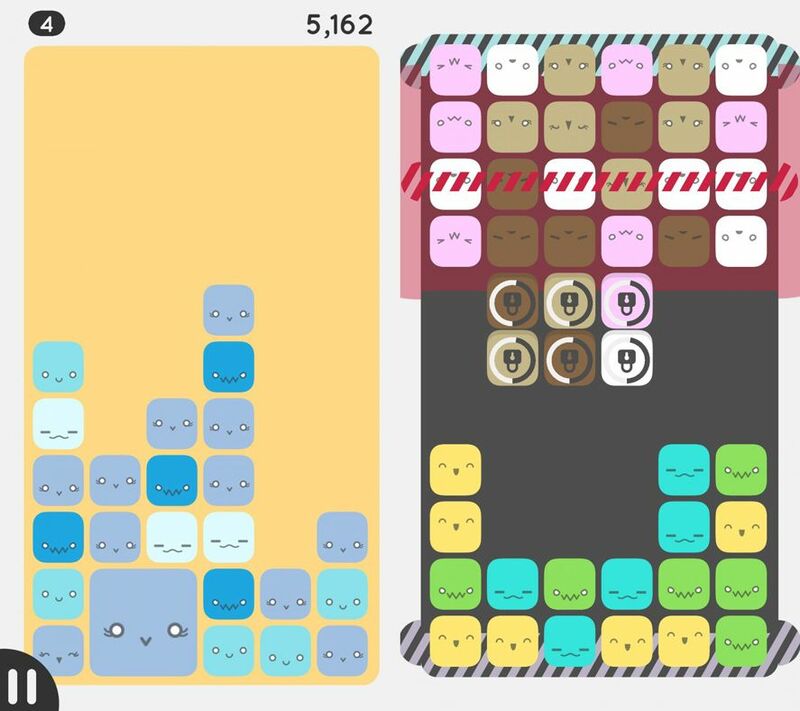 The only bad thing is that in that contest only developers from the US could sign up, but now that’s no problem for Europe at least thanks to the new Google Play Indie Games contest. 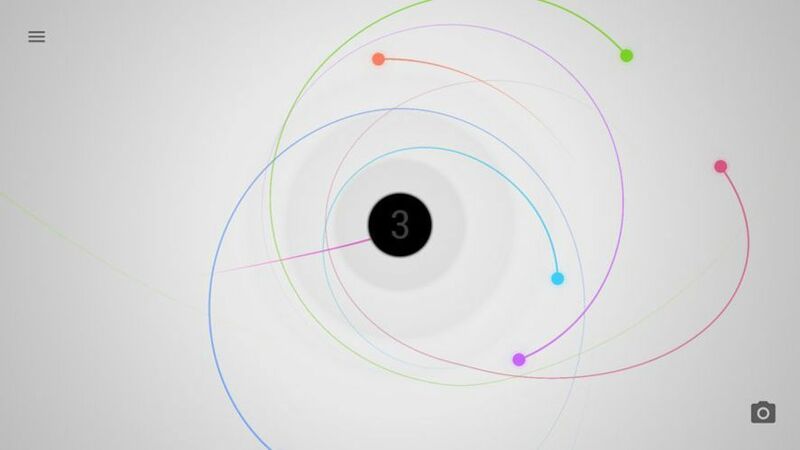 Game developers living in Europe have a unique opportunity to give their work a huge boost thanks to Google’s contest. If a game is selected, there’s a good handful of awards for winners and event finalists: premium placing in the Google Play app, promotions through the Google channels, YouTube campaigns worth up to 100,000 euros… There are even special awards for the best game created with Unity. Here is the full list of awards for people who are already biting their nails. And if you still haven’t been bitten by the gaming bug, here’s a list of game development programs that we update constantly. To get an opportunity to make off with these juicy prices you have to meet a series of requirements and deadlines that we’ll spell out next. Reside in one of the following countries: Spain, Czech Republic, Denmark, Finland, Germany, Iceland, Israel, Holland, Norway, Romania, Sweden, Turkey or the United Kingdom (except Northern Ireland). Poland and France will be available in the future. 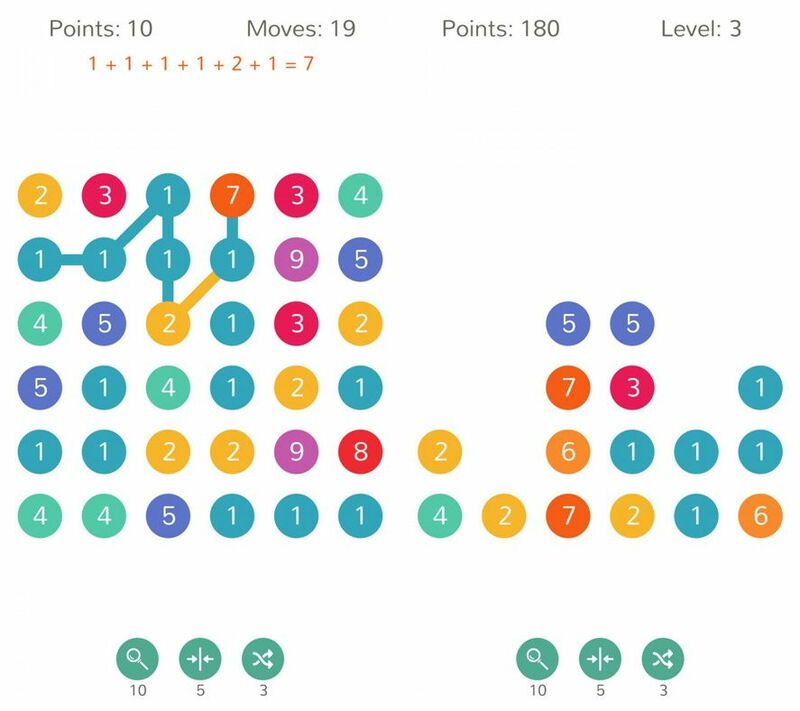 The game entered into the contest should have been published on Google Play since January 1, 2016. Games that are still in the development phase that want to participate should send their private beta. The deadline for submitting to the contest is December 31, 2016. There is no limit to the number of participants so we here at Uptodown invite all developers to take a gander. A total of 20 candidates will be chosen by Google and participants in an event at the Saatchi Gallery in London on February 16. From there 10 finalists will be chosen, and the winners picked from among them by a specialized jury. If you want to know what makes a certain game win, check out the winners from the US contest that are already available on Uptodown. Parallyzed, Antihero, Armajet, and Norman’s Night In: The Cave.